On Saturday 19th January 2019 Brainwaves NI took 40 of its members and families to the Lyric Operatic Company’s pantomime at Stranmillis College. 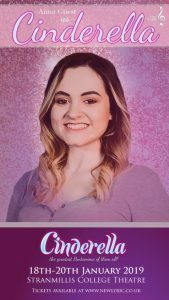 This year it was Cinderella starring one of our members Anna Guest as the lead role. 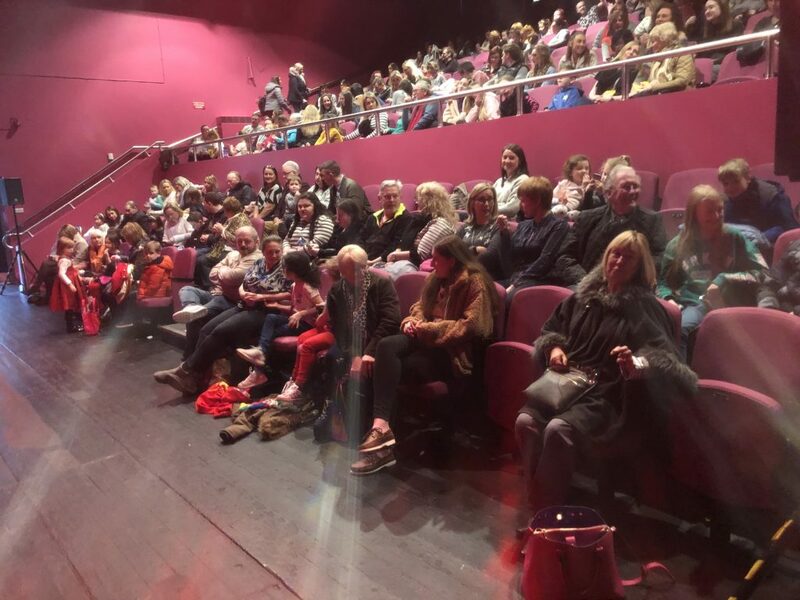 Everyone had a great afternoon and thoroughly enjoyed the performance and we have received some lovely feedback from some of the families thanking us for taking them out and getting to meet other families in the same situation. 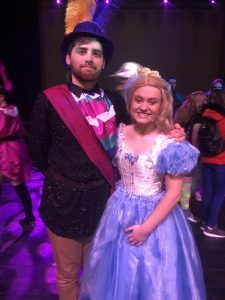 As mentioned the lead role of Cinderella was played by 18 year old Anna Guest who has been a member of Brainwaves NI since 2014. At the age of 14 Anna was diagnosed with a pituitary macroadenoma brain tumour. She had surgery in May 2015 to remove the tumour which is extremely scary for a teenager. She needed the surgery as she was close to losing her sight and thankfully has been doing great since. She became a member of brainwaves and has praised them for all the support they gave her during this scary period of her life. Anna is currently studying for her A Levels at Regent House where she has also been appointed Deputy Head Girl. She hopes to go to University to study Primary School teaching. 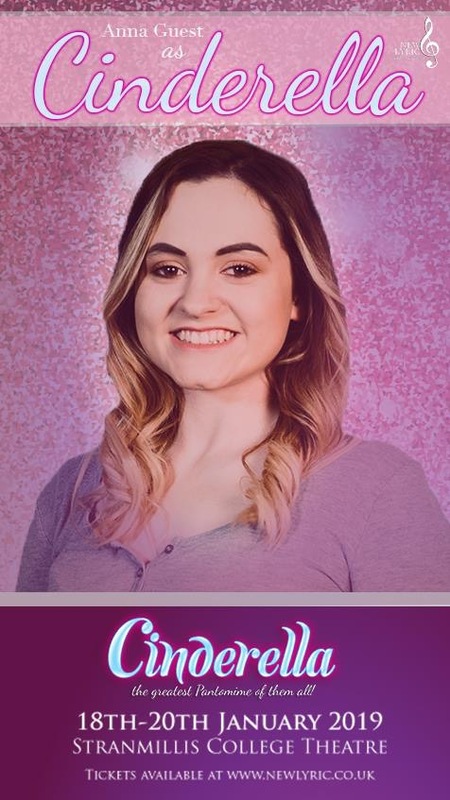 Since she was 14 she has been a member of the new Lyric Operatic Theatre and was in the children’s choirs for her first show progressing to the lead roles in more recent years. In terms of her brain tumour everything is stable at present and she is doing well. She attends some appointments still to ensure everything is okay and gets a yearly MRI scan. She is an amazingly talented young lady and a real warrior considering what she has been through from such a young age.